As the holidays get closer and closer, you’ll hear reminders to “Shop Local” this Christmas, and that includes local merchants of many types, all over Sulphur Springs and Hopkins County. Why drive out of town when there’s such a variety of shops and stops right here? Plan to join the “Shop Local” campaign now, and begin looking for interesting gift-worthy items for your Thanksgiving and Christmas celebrations, right here! 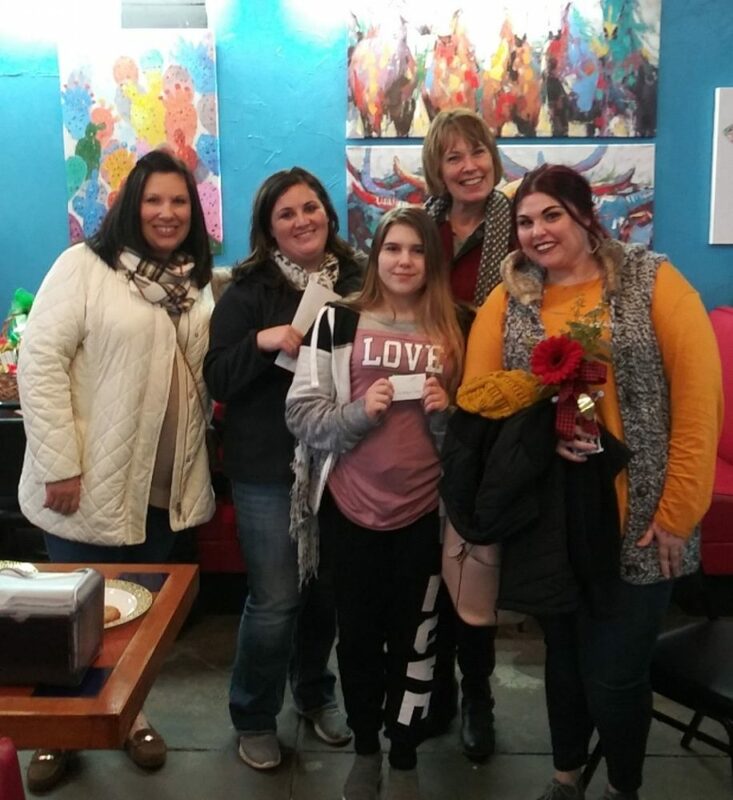 On Tuesday, November 13, the Downtown Business Alliance “Ladies Night Out” event yielded a steady flow of visitors and shoppers in the downtown district. Landers Creek Outfitters, Marlene’s Sass and Class, 2 Loops Boutique, The Secret Garden, Everything Unique, Meraki, Gourmet Kitchen and Co, Magic Scoop General Store and Danna’s Gifts and Florist were host shops with storewide discounts and door prize sign-up stations inside. Corner Grub House, Burgerland and Potato House offered special deals and sign-up stations from 5:30 until 8pm. At 8pm, all the sign-up boxes were carried to the event’s prize location, Magic Scoop, where door prizes were awarded. 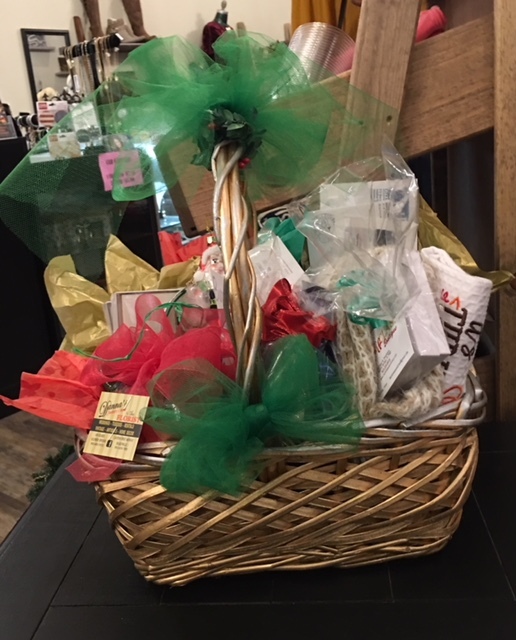 Then at 8:30 pm, the Grand Prize drawing was held for a Gift Basket stuffed with items and gift certificates valued at over $500. Placing prizes in the Gift Basket were the hosting shops and stops, plus DBA members City National Bank, Millennium Shopper, Tully Insurance, Plain and Fancy Sandwich Shop, Flippin Printing and Coffee Off the Square.